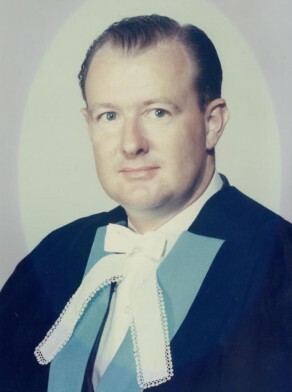 Higgs was appointed to the NSW Fish Authority from 1968 to 1972. He resigned in 1972 to move to Queensland. Barton Higgs was a candidate for the seat of Manly in the NSW state election in 1965 but did not win the seat. He was ‘a devout believer in American campaign techniques as practised by the Kennedys’. Higgs was an active member of the NSW Liberal Party. Barton Donald Higgs was Alderman for Fitzroy Ward, 4 December 1965 until 13 November 1967 when the council was replaced by a three-member Commission. He was a member of the Health and Recreations Committee and the Works Committee from 1966 to 1967. Higgs also served as an alderman on North Sydney Council.